In this lesson we talk about data types! 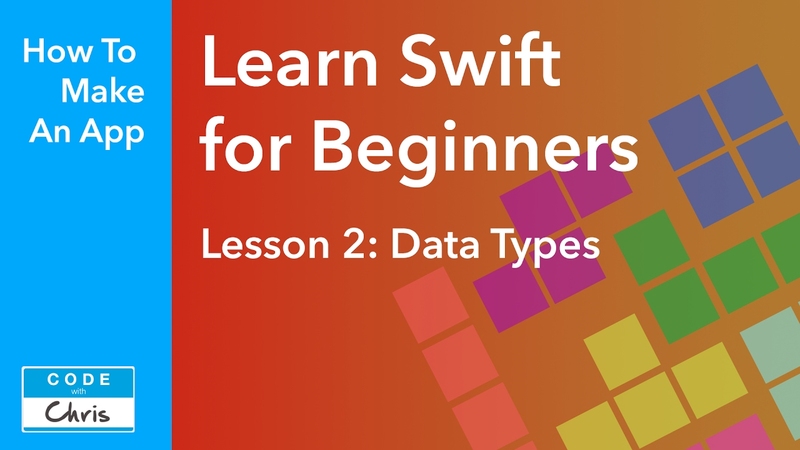 This Learn Swift series is designed for beginners with NO programming experience. It uses the latest version of Swift 3 and Xcode 8.